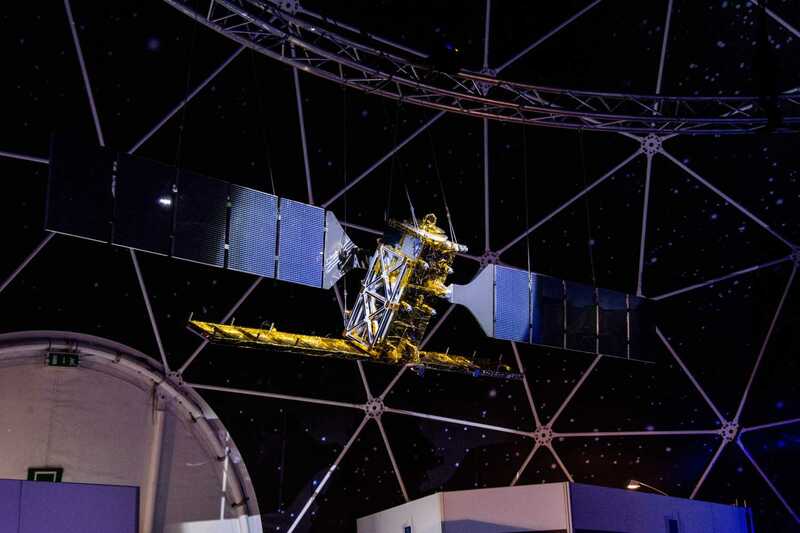 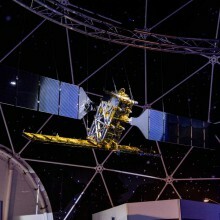 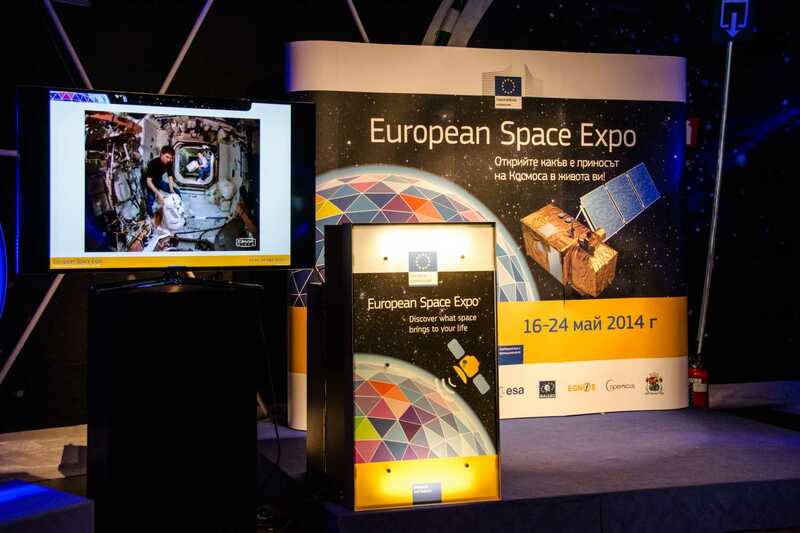 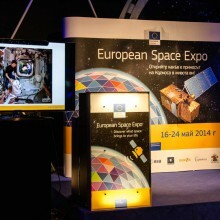 Special Concepts was proud to partner the first European Space Expo, organized in Bulgaria. 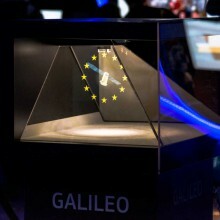 During the 9-days of the event more than 30 000!!! 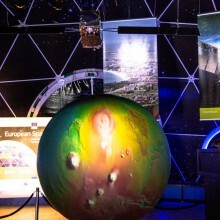 people had the opportunity to visit and become part of the space family even for a short period of time. 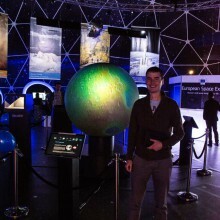 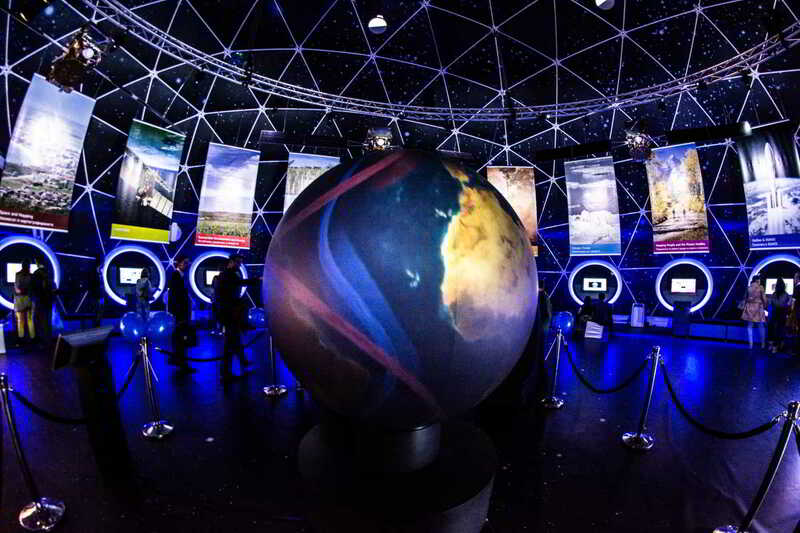 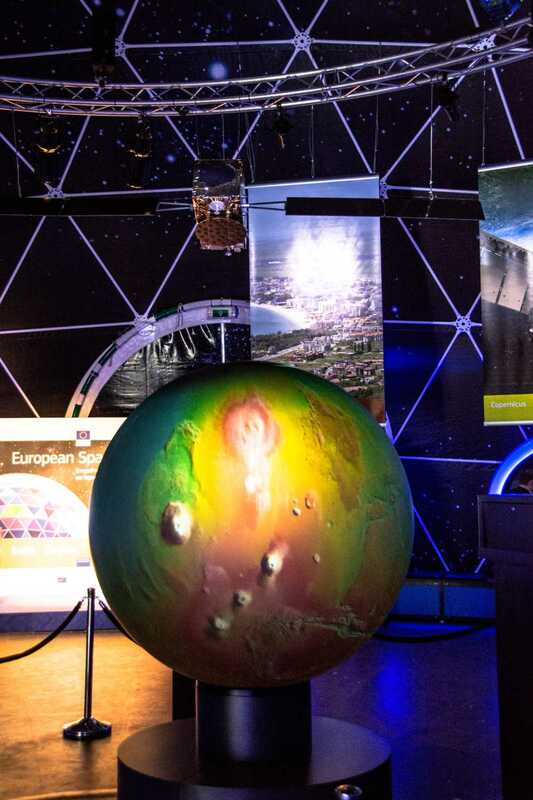 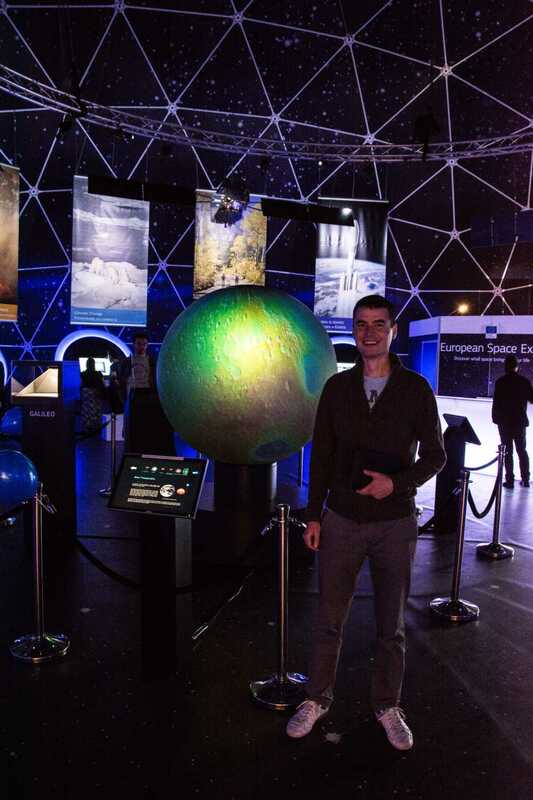 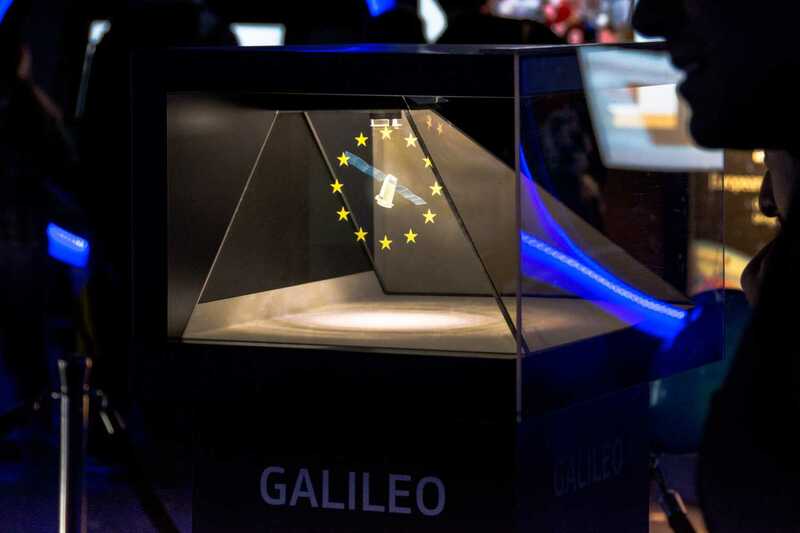 Thousands of school kids had the chance to understand the importance that space science and technology play in our lives and had the chance to learn a bit about the biggest European space projects – Galileo and Copernicus.